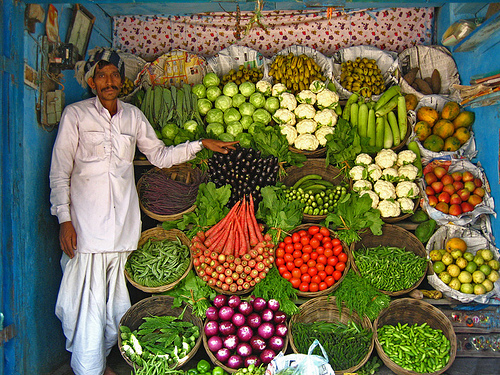 Page 3 Nashik shared an article with its viewers about direct vegetable markets opened in Nashik. Here is an update informed by the sources that 7 of 13 vegetable centers were shut down. The markets were opened under Agriculture Technology Management Agency (ATMA) where the veggies were brought by the farmers directly to the customers.